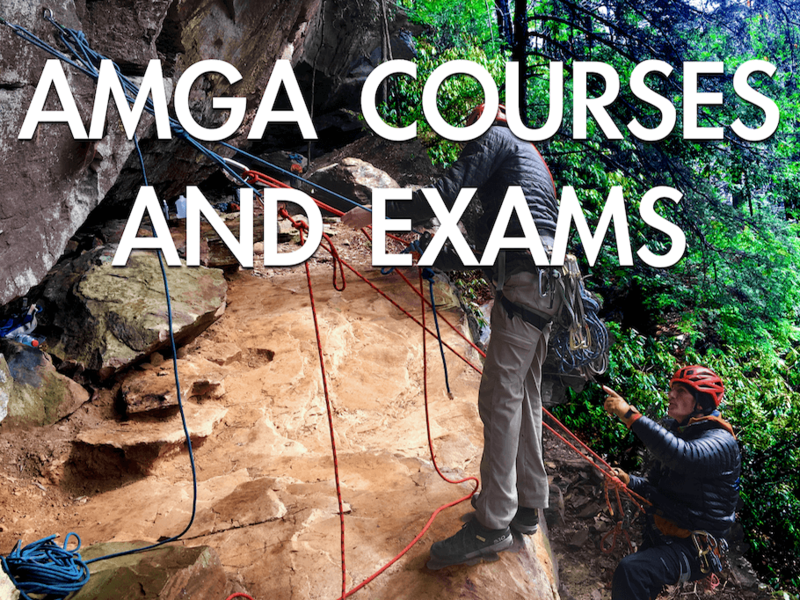 Summer 2019 AMGA Calendar Updated! 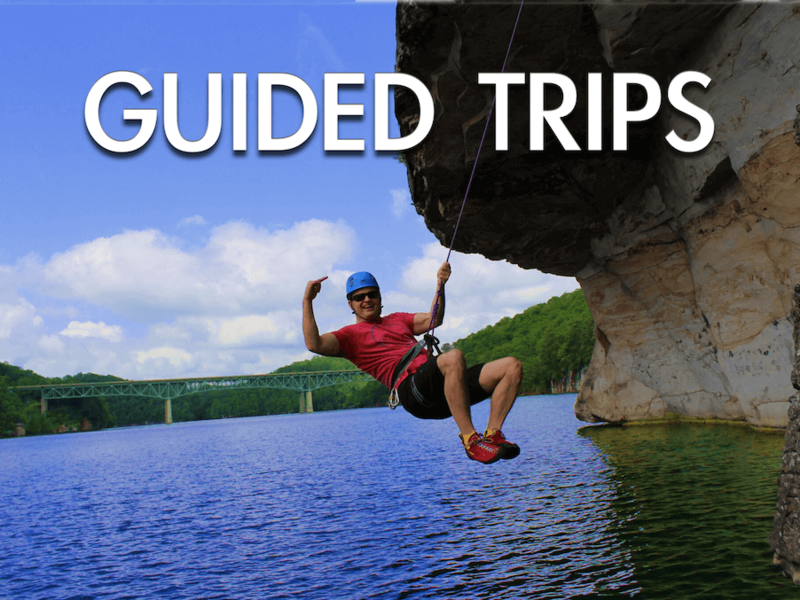 Accepting bookings for 2019 on all Trips and Courses. 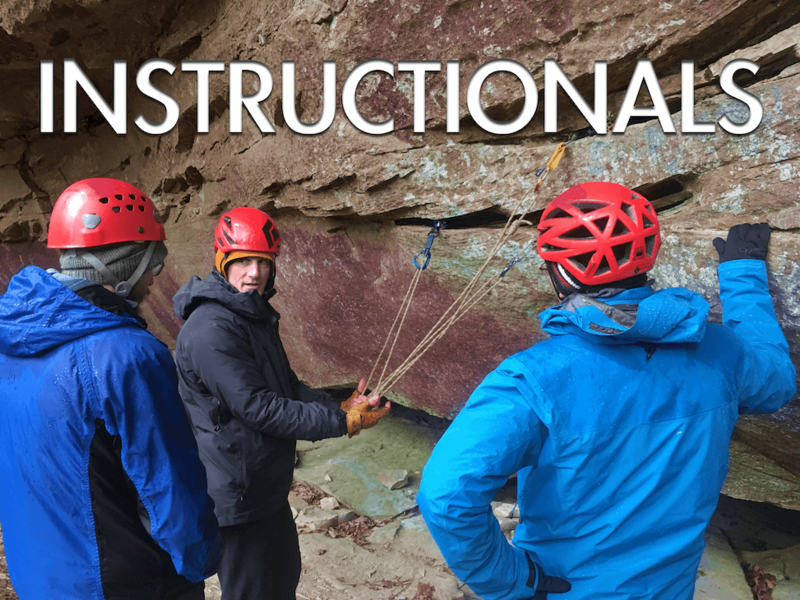 Appalachian Mountain Guides is an owner-operated climbing school, based near the rim of the New River Gorge in Fayetteville, West Virginia.